Our package deals offer a variety of activity combinations at reduced prices. Everything you need to make the most of your winter holiday is conveniently combined to save you time and money. All that remains is for you to get out there and enjoy the Jungfrau winter paradise! 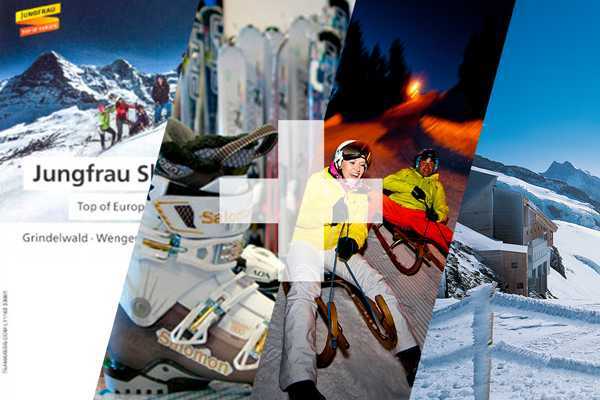 Outdoor Interlaken is perfectly located beneath the three winter ski resorts of First, Grindelwald/Wengen and Schiltorn.